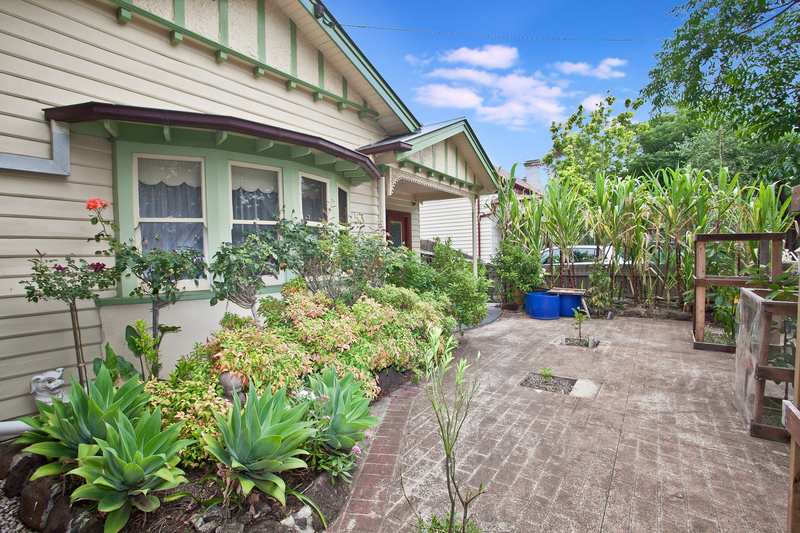 Situated in one of the most desirable locations and within a short stroll to all amenities that Footscray has to offer. This spacious home has been beautifully renovated with high attention to detail and is large enough to accommodate any sized family. Additional features: polished wooden floorboards, high ceilings, central heating and cooling, under cover veranda, three large water tanks and so much more.